The Magnificent Seven is the collective term applied to seven large private Victorian park cemeteries in London, which have often been referred to as "secret gardens for the dead". Established in 1832, these spacious sites were created in response to the dangerous overcrowding of cemeteries in Victorian London, which not only played host to illicit activities (prostitution, grave-snatching and murders were commonplace) but also caused manifold health concerns. The resulting landscaped spaces were the antithesis of their previous incarnations, and as Victorian attitudes towards death shifted to become more accepting and serene, these cemeteries offered a bucolic location for the public to find some natural respite. 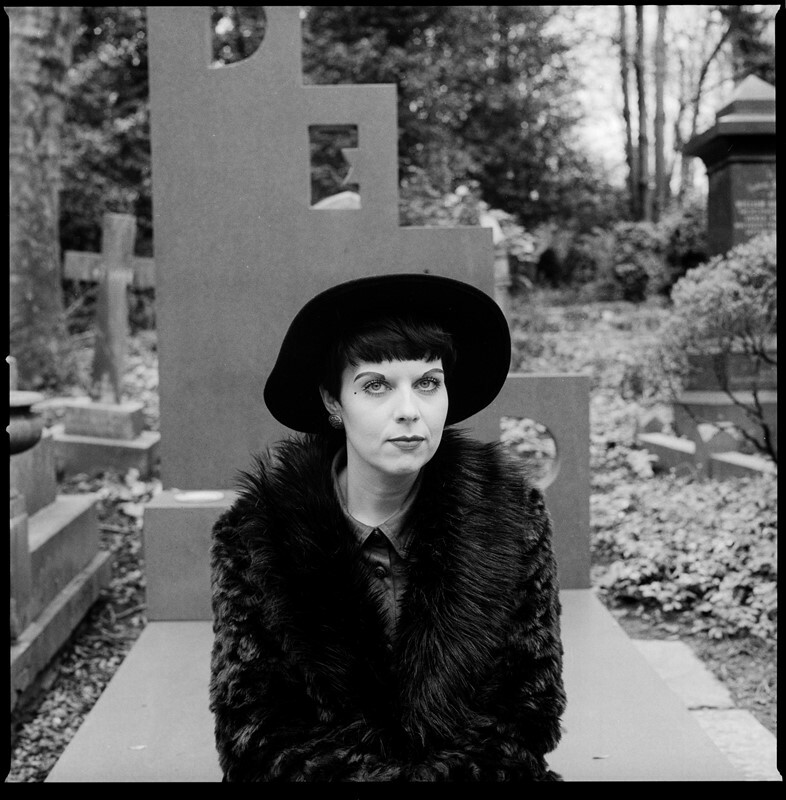 Photographer Jess Kohl found herself fascinated by the work which goes into maintaining these spaces, and sought to capture the individuals who work and volunteer at the cemeteries, from gravediggers to tour guides, in a series of portraits entitled Friends of the Dead. As a new exhibition showcasing this project goes on display in London, we talked to Jess about her inspirations for the series of portraits, and the juxtaposition of life and death which underpins her work. "I can't say when I first heard of the Magnificent Seven – I've been aware of the term for some time, and these magical spaces have always intrigued me. I have long held a fascination with death and the cultures that surround it, and cemeteries are the perfect place to explore and meditate on the topic of death. We are so lucky in London to have the Magnificent Seven cemeteries on our doorstep, and I feel that these spaces are often overlooked. 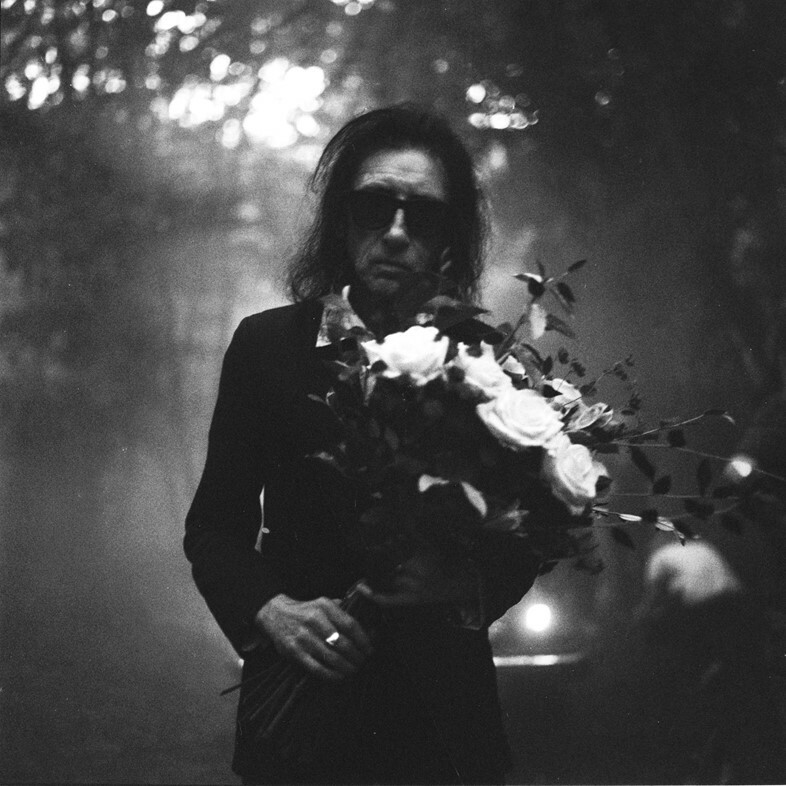 I have an interest in people, humanity, and especially those on the fringes of society, so combining cemeteries and the people that inhabit them was an organic evolution of this." 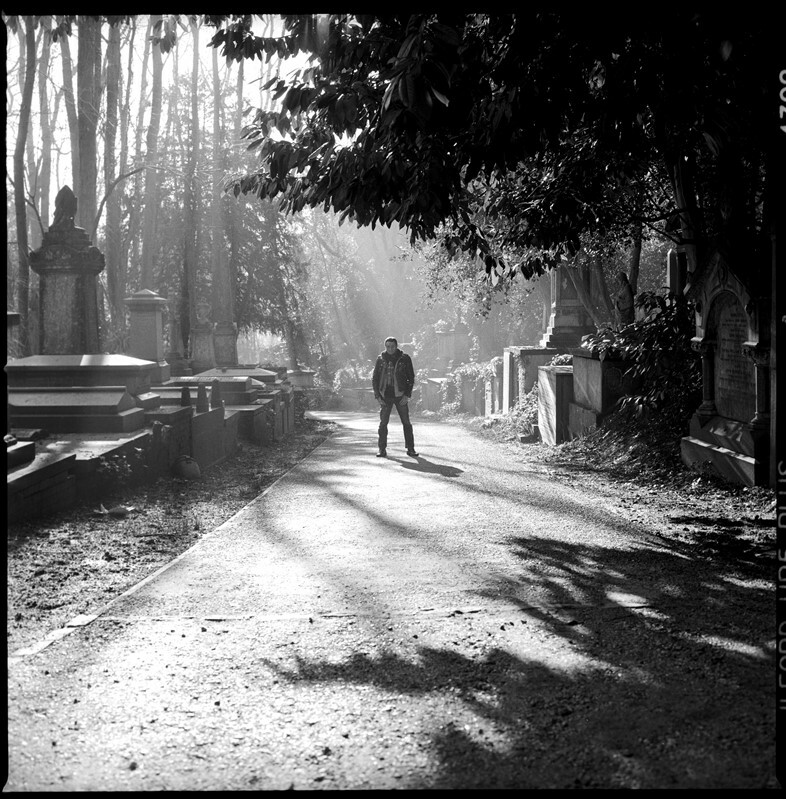 "I asked one of the tour guides I photographed at Highgate, Neil, who is also a funeral arranger at the Co-Op Funeral Care where he does the hair and makeup for the deceased, whether he takes a particular interest in death, and his answer could have been my own: 'I think what attracts me to create and document around the topic of death was my absolute fear of it as a child'. As I’ve grown older, creating work around it has become a way to understand and connect with my own mortality, and grow more comfortable with it. 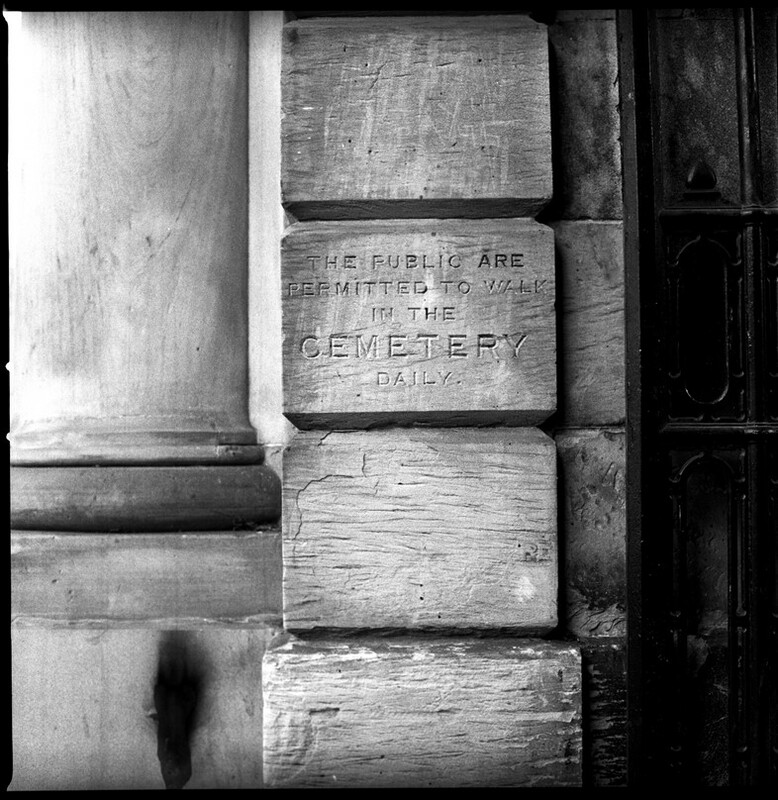 My other photo series, Funeral Parlours, is an ongoing project that documents the confrontational nature of all funeral homes and shops that can be found on the high streets, which force passers-by to confront the fact that death is absolute." 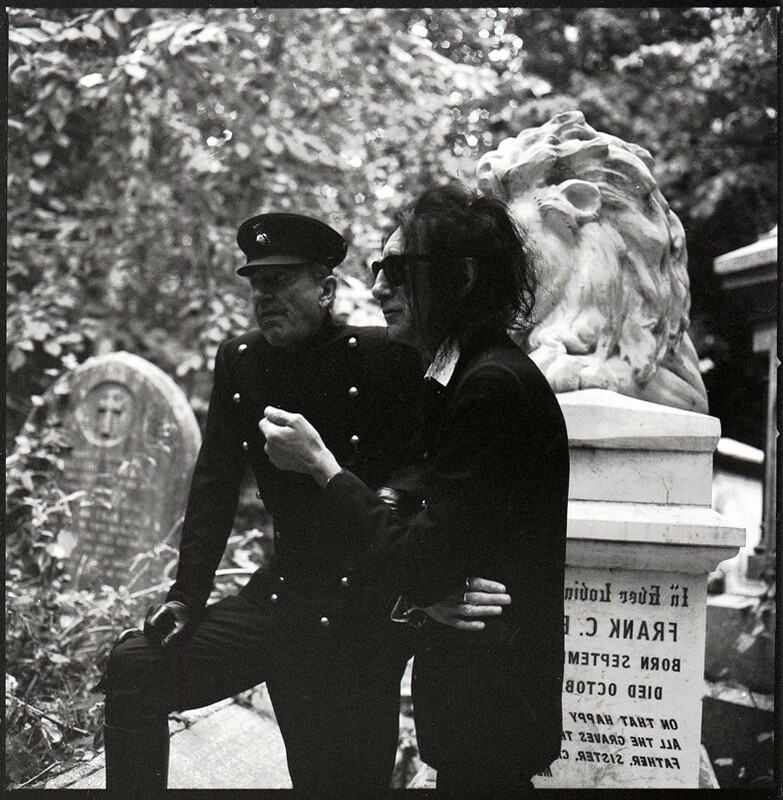 "Shooting Dr. John Cooper Clarke and Hugh Cornwell in a cemetery was a wonderful symbiosis, given my Friends of the Dead series. John is a real gentleman and we hit it off right away. I spoke to him about Friends of the Dead and he said he knew of the Magnificent Seven umbrella term and had lived near Brompton cemetery with Nico during the 80s. It was an honour to work with him and Douglas Hart, who was directing the Johnny Remember Me video. It was my second time working with Douglas – my work in stills marries well with how he works, as he has a brilliant understanding and knowledge of the medium and is a joy to work with. This opportunity arose after I’d done stills on Anywhere Out of This World, a Douglas Hart film with Samantha Morton for The Stanley Kubrick exhibition Daydreaming with…"
"I used to live a two minute walk from Abney Cemetery in Stoke Newington, so it was the most accessible of the Magnificent Seven. It is also one of the most overgrown, rambling cemeteries, which I love. Each of the Seven has a different atmosphere: Tower Hamlets, for example is run much more as a nature park, with the staff coming from conservation or wildlife backgrounds. Abney feels like it embraces its Gothic roots much more. I also love Abney for the other activities it attracts. It’s known as being a queer cruising area, along with attracting societal outcasts who spend their days drinking on benches amongst the graves. In recent years, local newspapers have kind of combined these two scenes together, and there have been headlines such as ‘Homeless Gangs Hold Drug-Fuelled Orgies in Abney Park Cemetery'. I’m not sure how much truth there is to this, but it certainly makes for an entertaining story." "I had countless interesting conversations and learnt a lot from the people I photographed. It was fascinating to see the range of reasons why people work in cemeteries; for some, it comes from a deep interest in death culture, like Jackie, who became obsessed with headstones as a child, and now works as the manager of West Norwood Cemetery and is also a grief counsellor. For others, it’s simply a means to an end, and they view it no different from working in a park. The volunteers of Highgate cemetery are a particularly interesting bunch; they have about 100 volunteers, from visitors assistants to tour guides, landscape gardeners to litter pickers. John Price, the site supervisor at Abney, used to regularly sit around the park drinking with friends, and one day approached one of the staff to ask if he could volunteer. He was told he could if he sobered up, which he did. He’s now been working there for 20 years!" "I’d have no qualms with picnicking amongst tombstones – I’d probably prefer it to most parks. Most of the Magnificent Seven cemeteries have an ‘open day’ annually, where people do just that. The best I’ve been to was at Kensal Green a few years ago, where they had a Black Sabbath tribute band playing, and a hearse parade. The whole event is done with a sense of humour, which I feel is important, to bring a lightness to what some might find an otherwise dark space." "The only time I’ve visited a cemetery and felt spooked was when a friend and I jumped the (very low) wall of Abney one night for a wonder. My friend ran off into the darkness unafraid, whilst I stood back kind of paralysed by fear. Other than that, the project didn’t worry me at all, as it was so full of life and really serves to document the individuals who keep these beautiful spaces alive." "I definitely feel a sense of peace when visiting cemeteries. My late grandmother was also a lover of cemeteries, so visiting them conjures up thoughts of her doing the same, which feels peaceful. I like to imagine the lives of all the many people buried here. I tried to capture a stillness in my portraits, hence my subjects always being placed in a similar composition, choosing to capture them stationary rather than on the job. For me, these spaces are a form of escapism from the otherwise hectic city." Jess Kohl: Friends of the Dead runs from the November 3-26 2016 at The Vaults, London.